Few artists have managed to imprint their personality so indelibly on posterity as Andrea Mantegna (c. 1430-1506). Before he reached the age of twenty, Mantegna was already being praised for his alto ingegno (exalted genius), and he became the court artist for the Gonzaga family in Mantua before he was thirty. Yet, this book argues, Mantegna was not simply a great painter. Together with Donatello, he was the defining genius of the 15th century: the measure of what an artist could be. 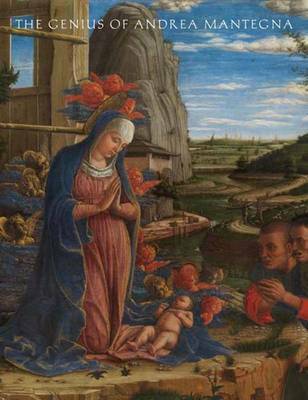 His highly original and deeply personal vision, the descriptive richness of his pictures, and his biting, hypercritical but always exalted mind gave Mantegna's art an extraordinary edge and earned him a preeminent place in the Renaissance.